A total of 49 Land Rovers (among other 4x4s) are currently listed to go under the hammer on Tuesday 12 January at 11am. 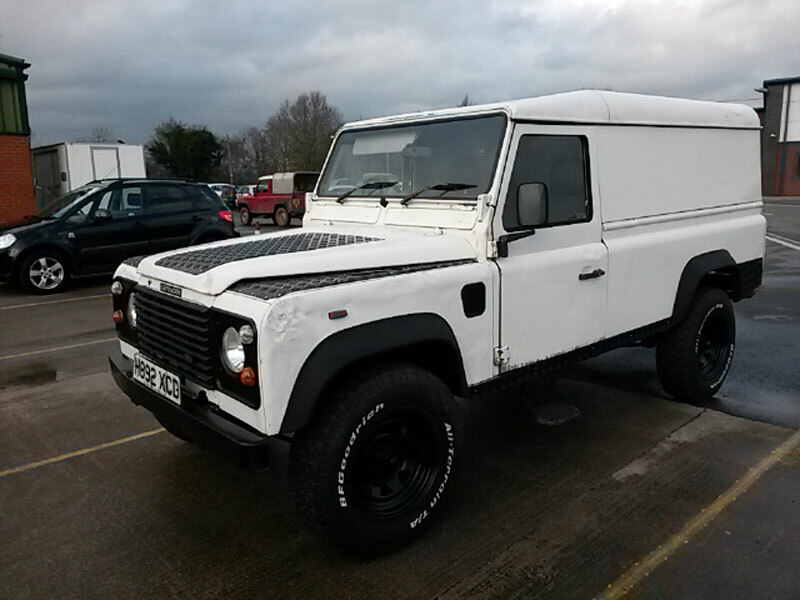 Utility Land Rovers include a Cat-C damaged 1990 200Tdi Defender 110 hardtop (lot 381) and a 2007 TDCi Defender 110 XS station wagon with 65k miles (lot 400). At the glossier end of the spectrum, a 2008 3.6 TDV8 Range Rover Vogue (lot 451) with a short MoT will also be looking for bidders, plus a 2014 Discovery 4 HSE with under 17,000 miles on the clock (lot 378). 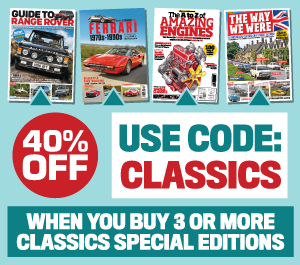 View the full catalogue on the Brightwells website.